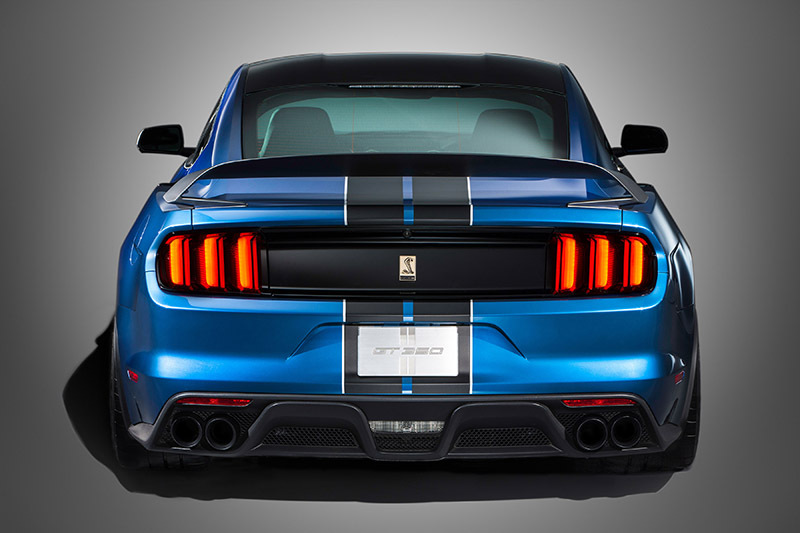 Ford has unveiled the new Shelby® GT350R Mustang, the most track-ready road-going production Mustang ever built. 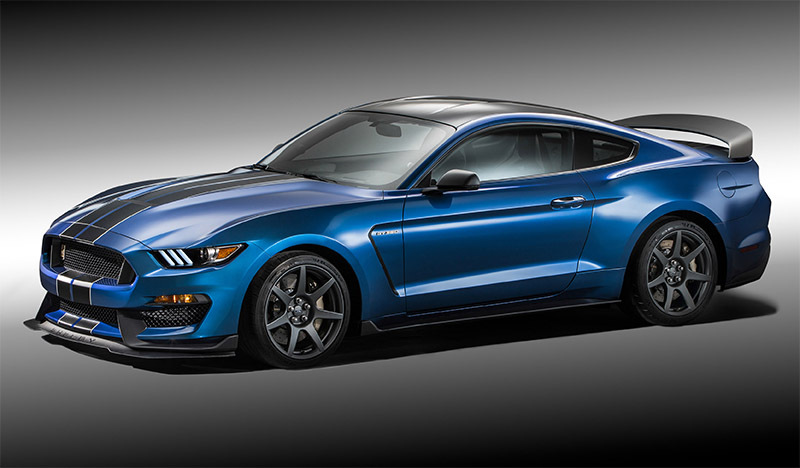 Carbon fiber wheels are standard on the Shelby GT350R, a first from a major automaker. 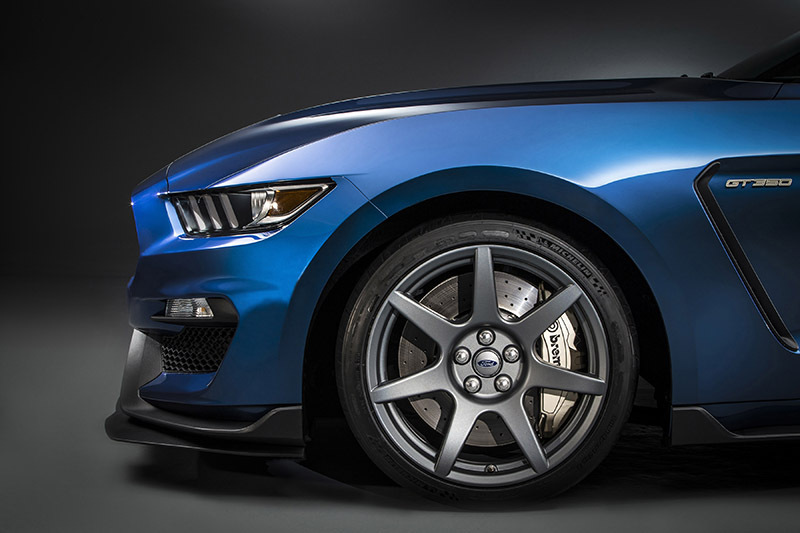 The 19X11-inch front and 19X11.5-inch rear carbon fiber wheels shod in Michelinâs Pilot Sport Cup 2 high-performance tires help to reduce unsprung weight by approximately 13 pounds per corner.